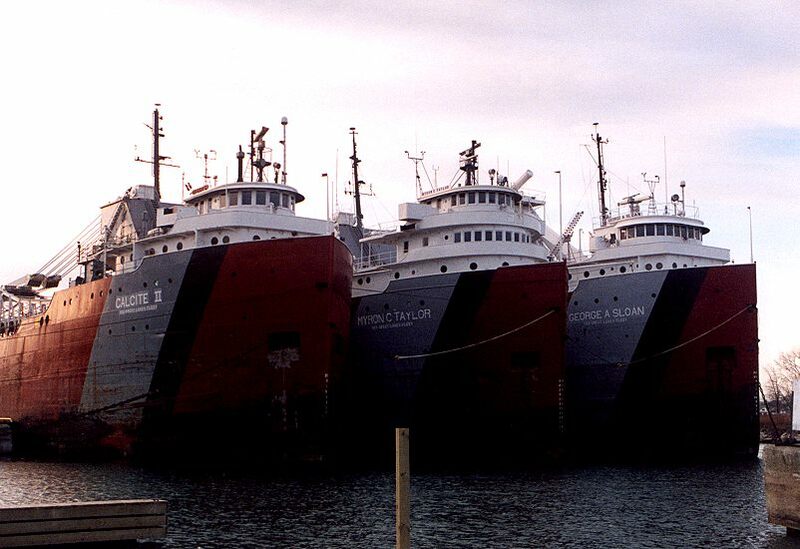 Click on a letter below to see an alphabetical list of ship names with thumbnails. 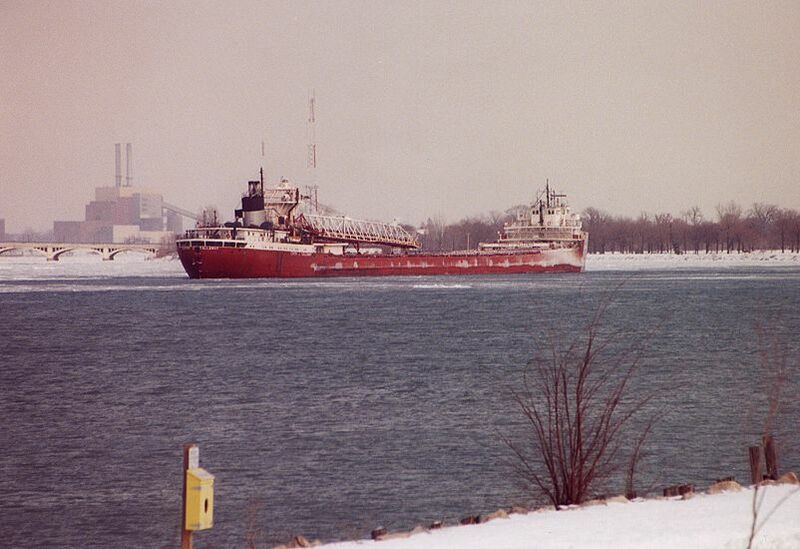 Calcite II and fleetmates George A. Sloan, Myron C. Taylor at 2000 winter lay-up. Calcite II and fleetmates George A. Sloan, Myron C. Taylor another view. 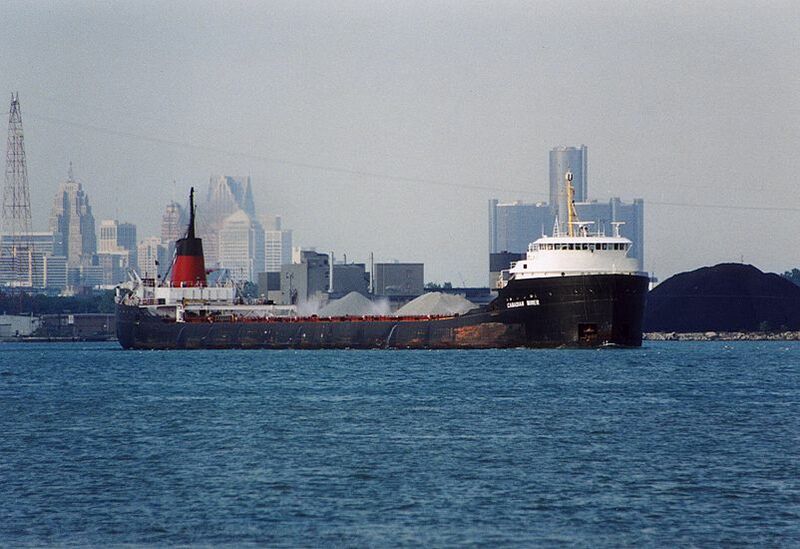 Callaway Cason J. upbound in an icy Detroit River near Belle Isle. 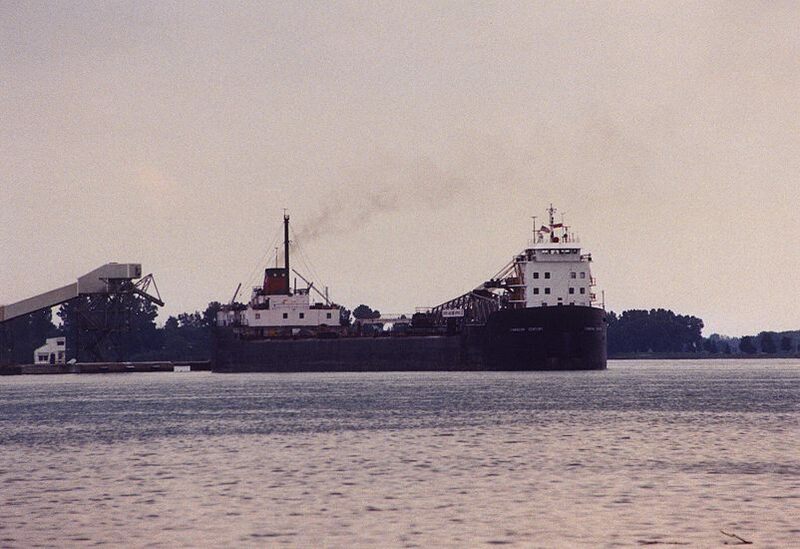 Calloway Cason J. upbound on the St Marys River, Sault Ste. Marie. 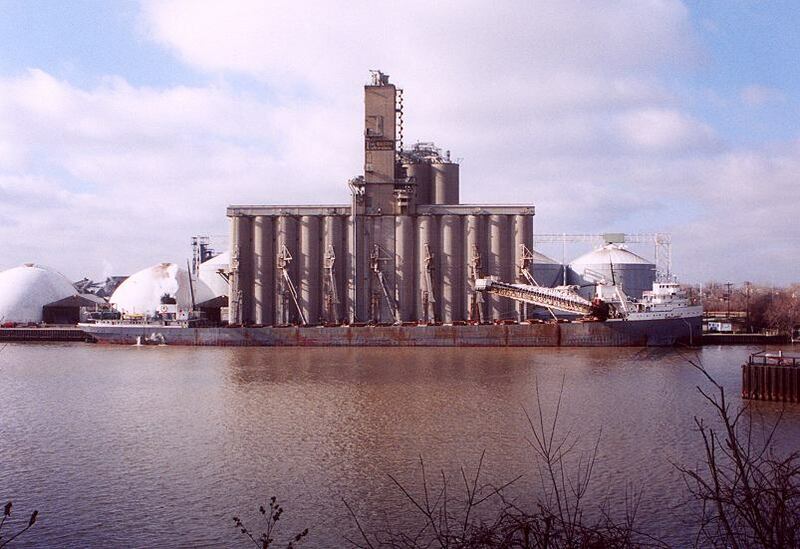 Calumet loading grain late in the season at Toledo. 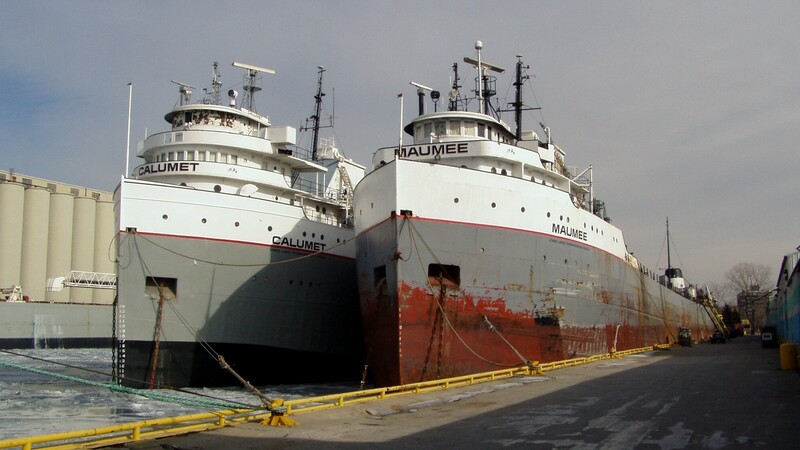 Calumet with fleetmate Maumee at Sarnia for 2002 winter lay-up, bow view. 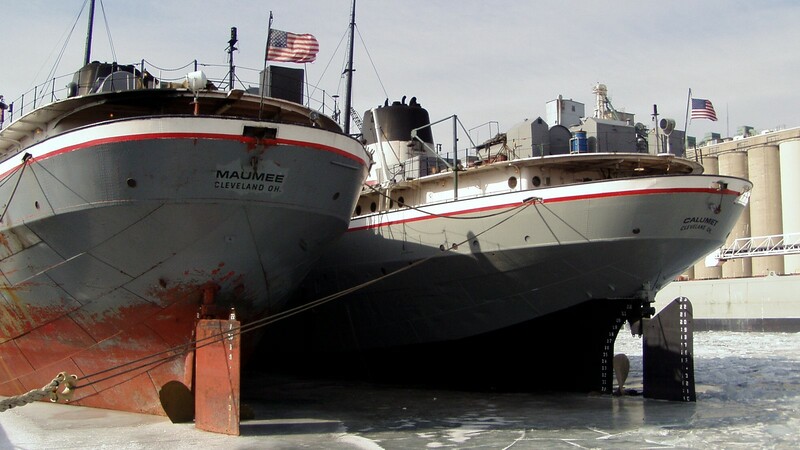 Calumet with fleetmate Maumee at Sarnia for 2002 winter lay-up, stern view. 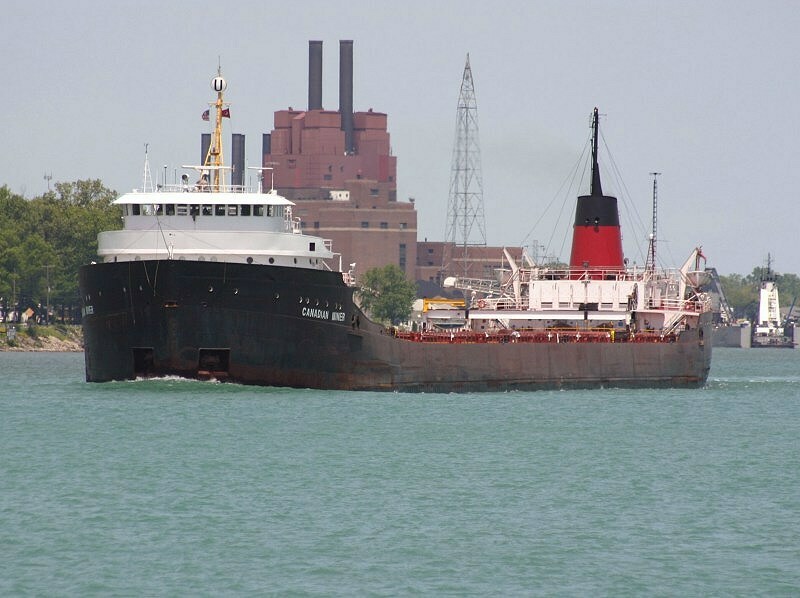 Canadian Century turning in the Detroit River after loading salt at Windsor. 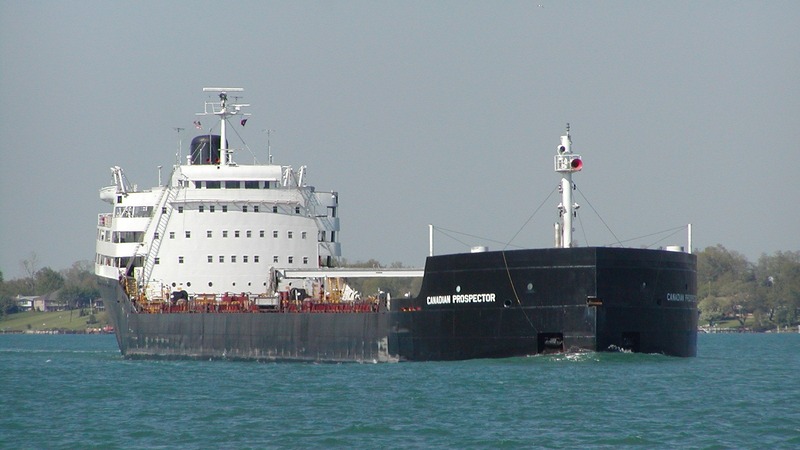 Canadian Entersprise downbound in the St. Clair River near Algonac. 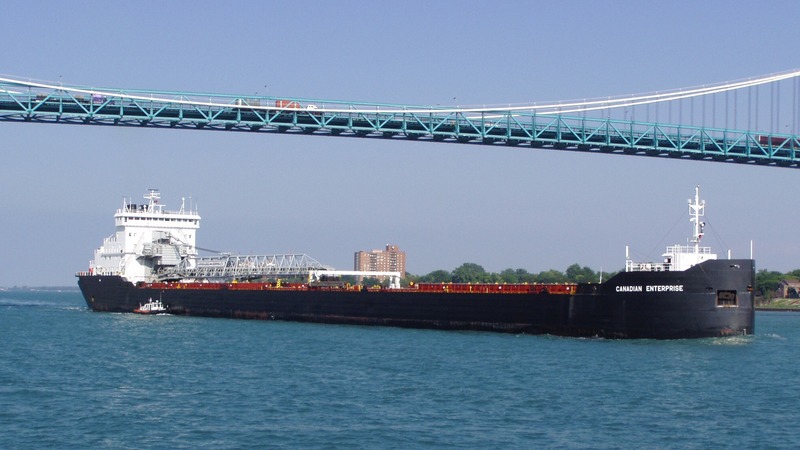 Canadian Enterprise on the Detroit River under the Ambassador Bridge. 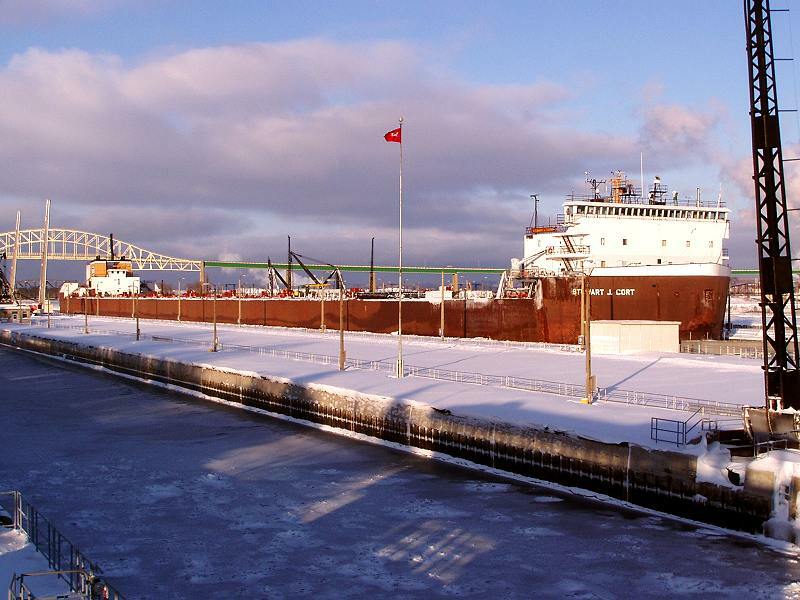 Canadian Leader downbound waiting to enter the Poe Lock at the Soo. 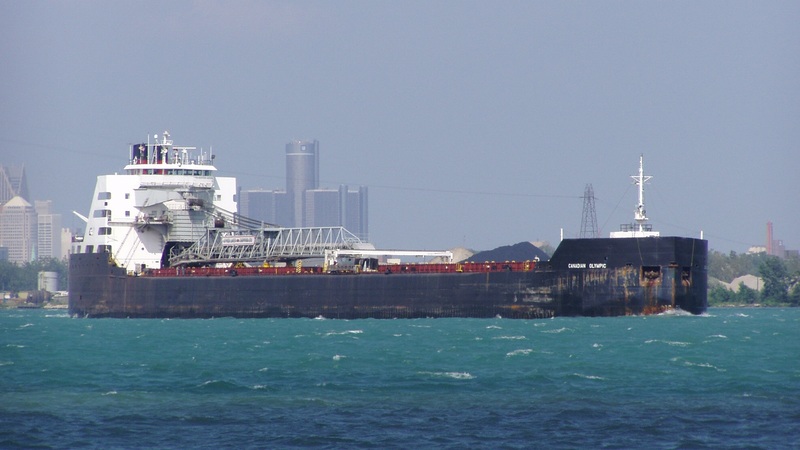 Canadian Miner downbound in the Detroit River near Zug Island. 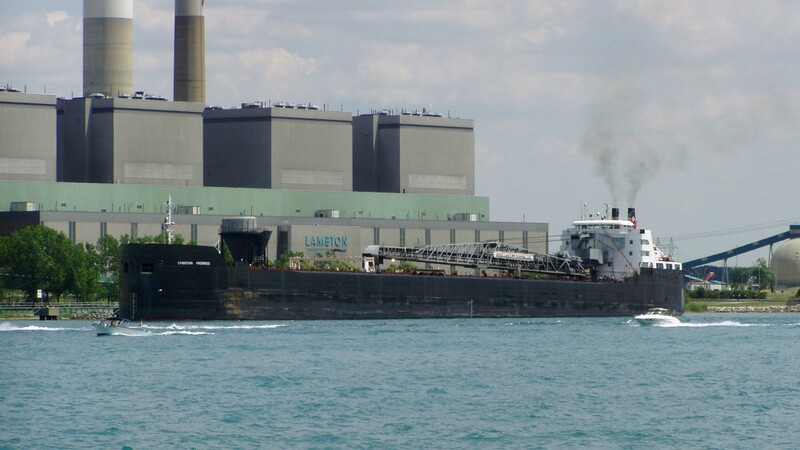 Canadian Miner passing the Kapitonas Marcinkus on the St. Clair River . 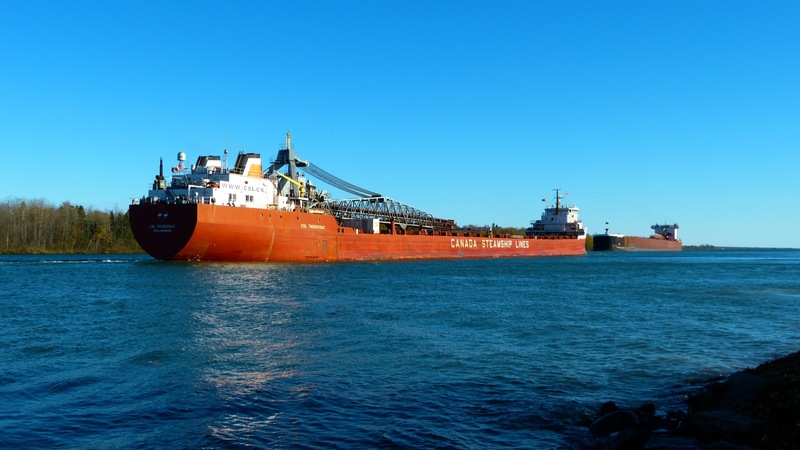 Canadian Miner upbound on the St. Clair River near the cut off cana. 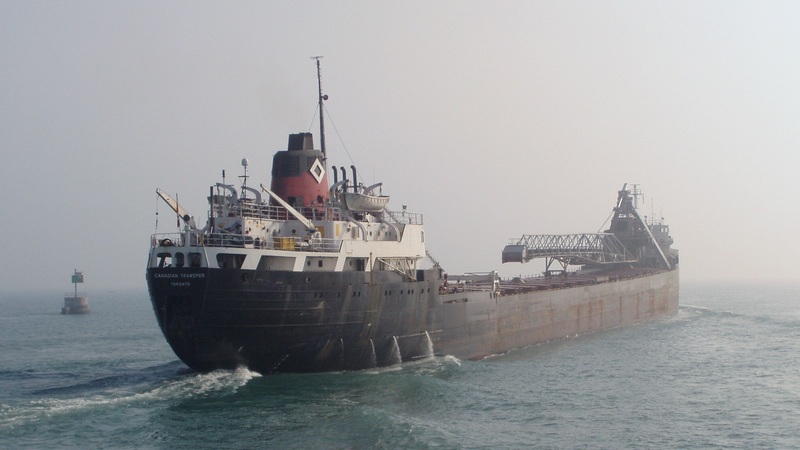 Canadian Miner downbound on the St. Clair River near Marysville Mi. 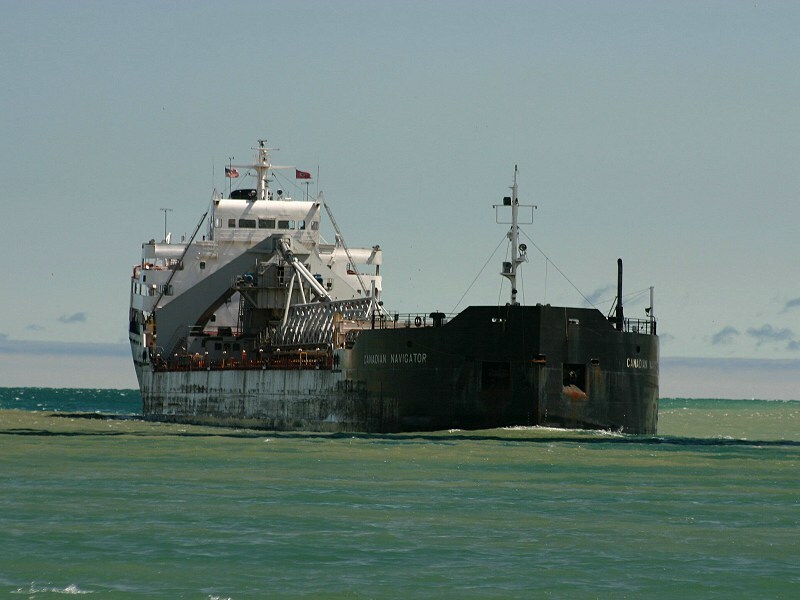 Canadian Navigator downbound on Lake Huron just above Port Huron Mi. 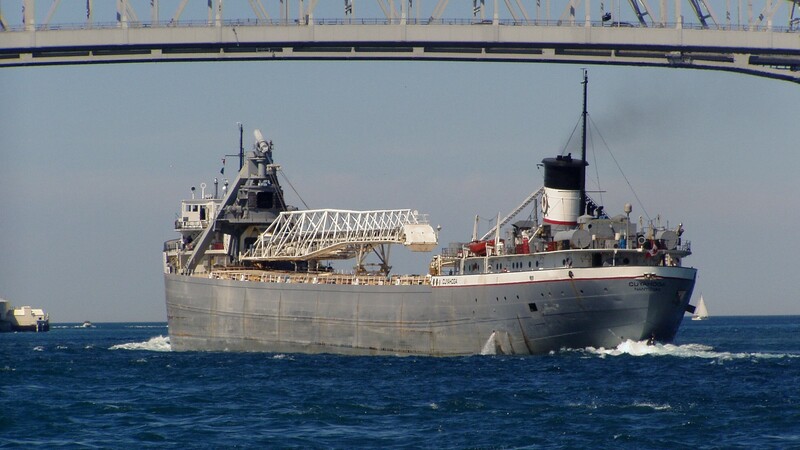 Canadian Olympic downbound on the Detroit River near Belanger Park. 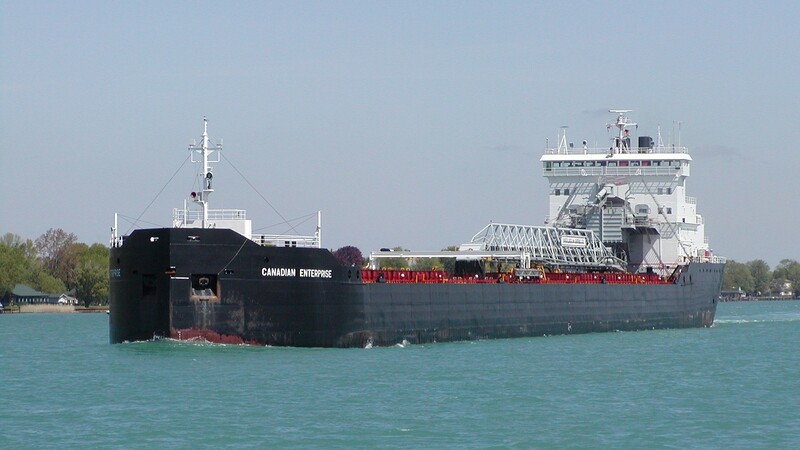 Canadian Progress unloading at Lambton Power. 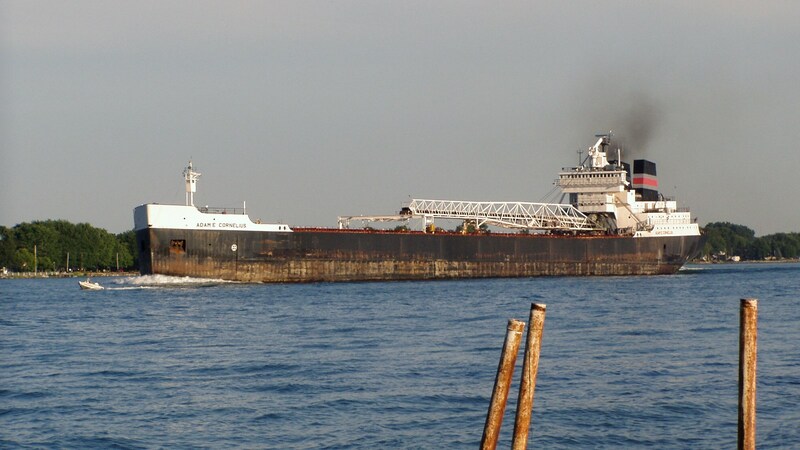 Canadian Prospector downbound at St. Clair Michigan. 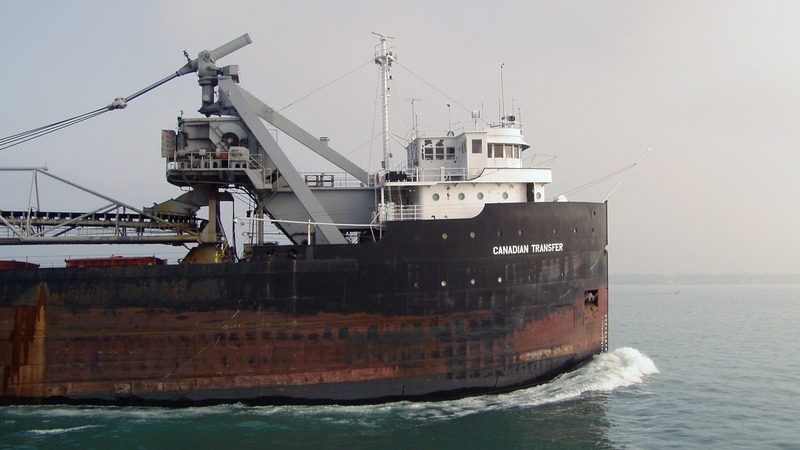 Canadian Transfer crossing Lake St. Clair in the early morning fog. Canadian Transfer close up of bow. 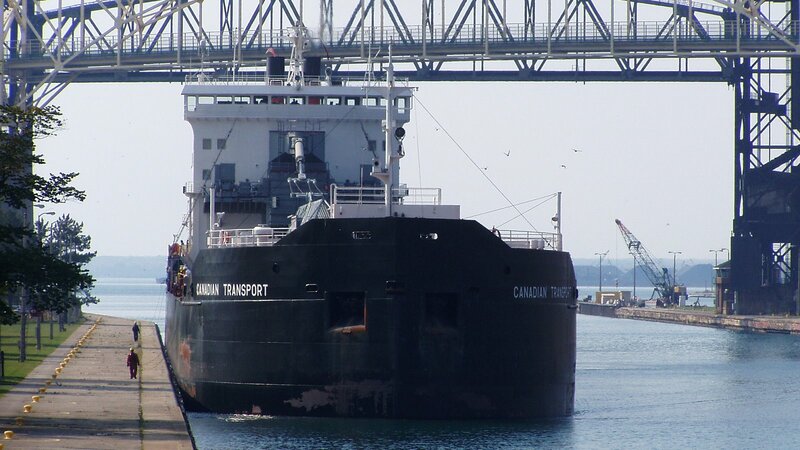 Canadian Transport about to enter the MacArthur Lock at the Soo. 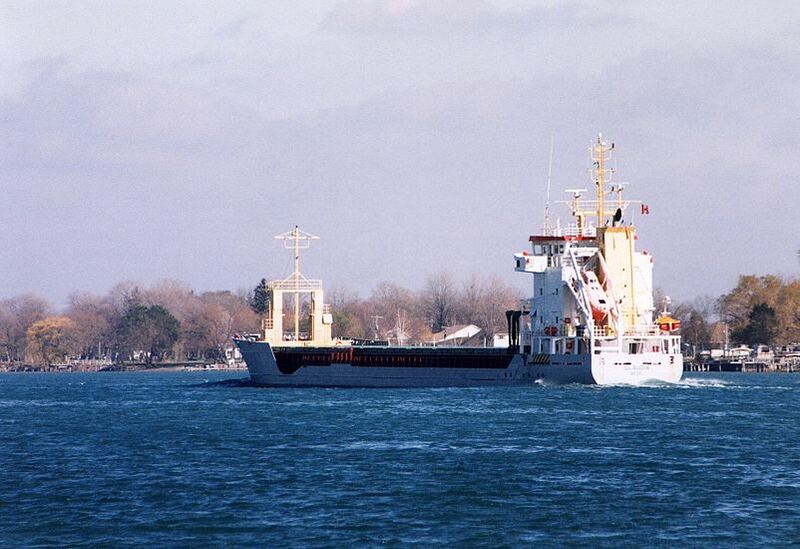 Canadian Transport upbound on the Detroit River passing Windsor Ontario. 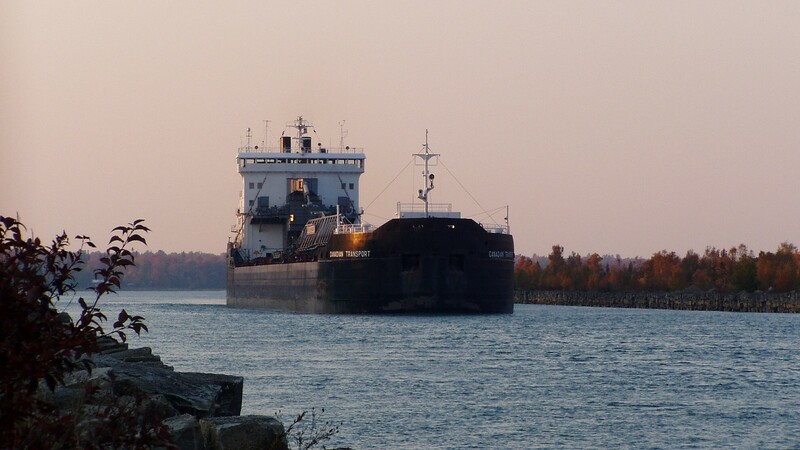 Canadian Transport downbound at Rock Cut. 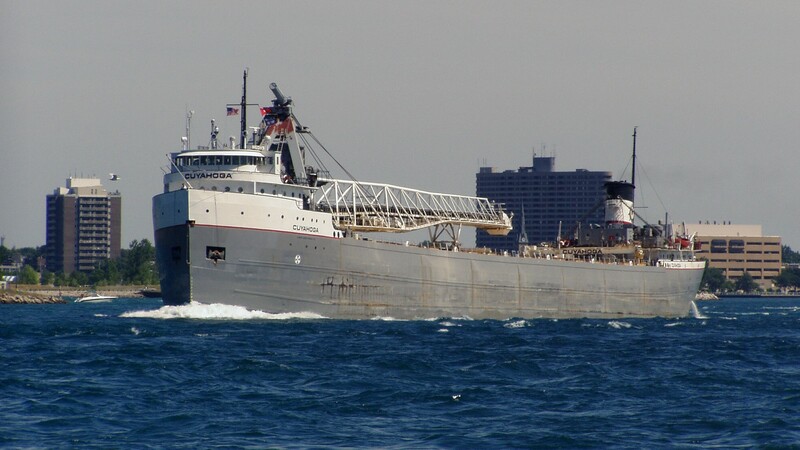 Canadian Voyager guided by tugs inbound on the Maumee River, Toledo. 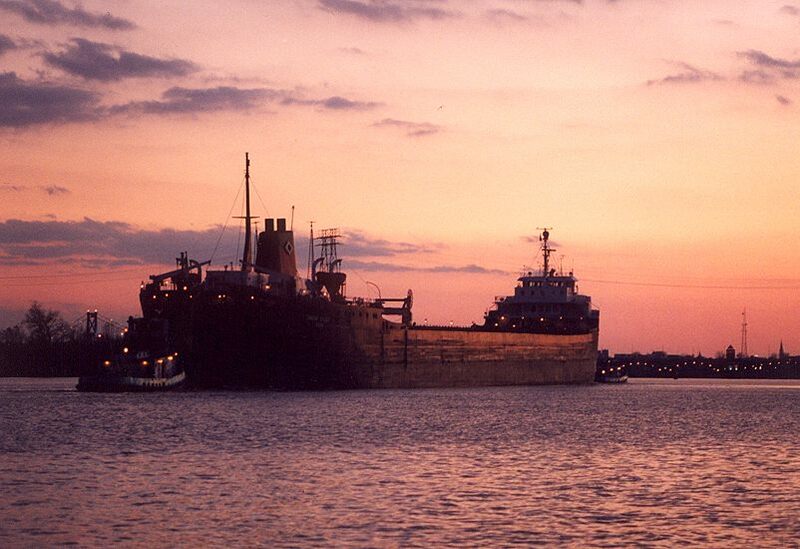 Canadian Voyager inbound on the Maumee River, note the colorful sunset. 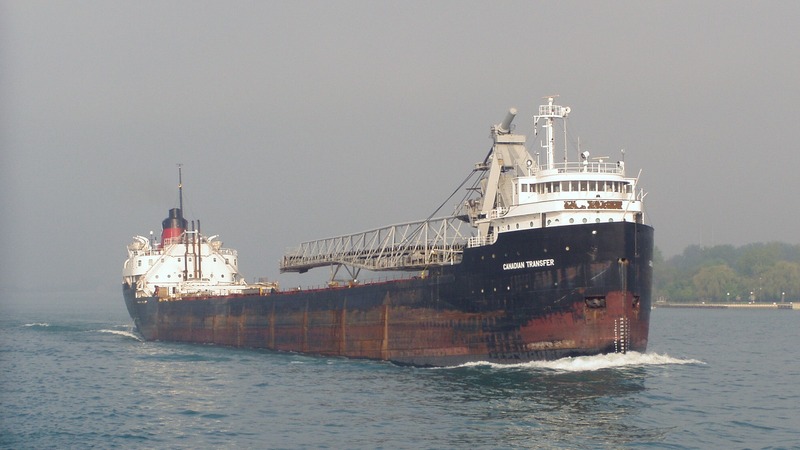 Carrick John J. 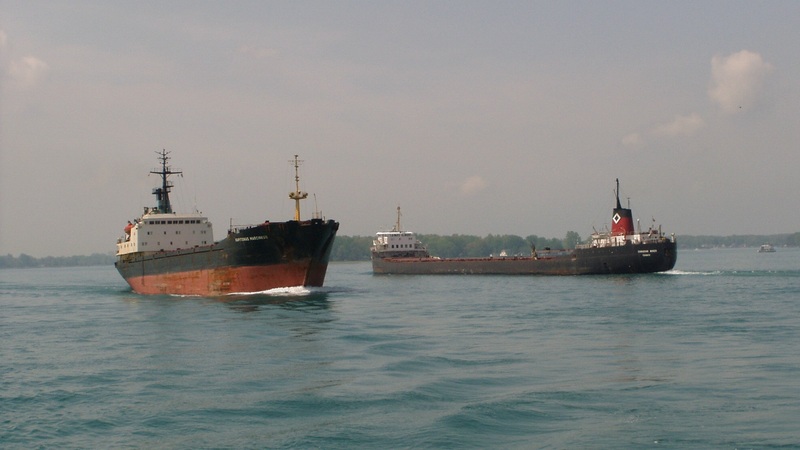 (barge) with tug Victorious on the St. Clair River at Maryville. Chios Charity at the Morton Terminal, Windsor. 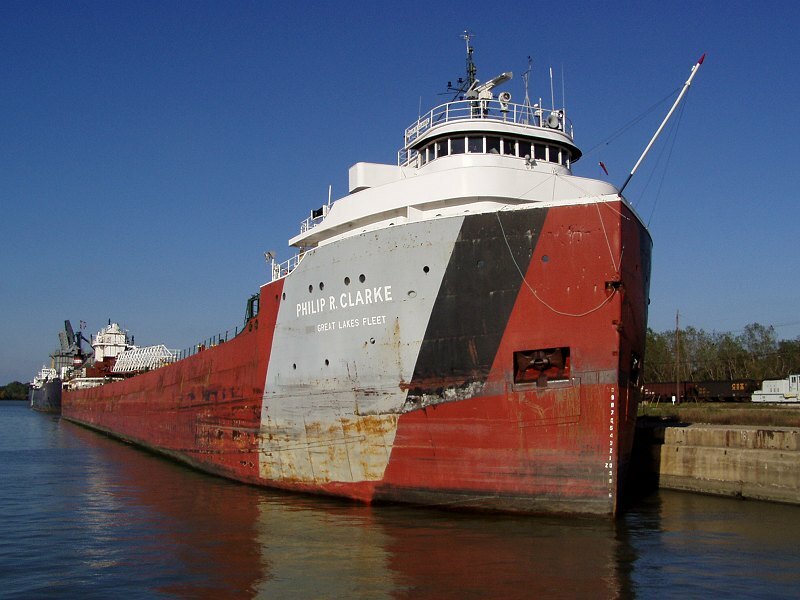 Clarke Philip R. waiting to load coal at Toledo. 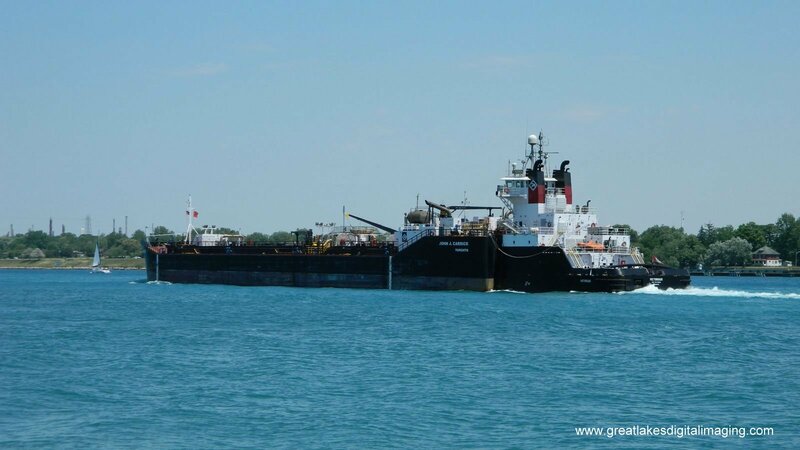 Claudia upbound in the St. Clair River near Marine City. 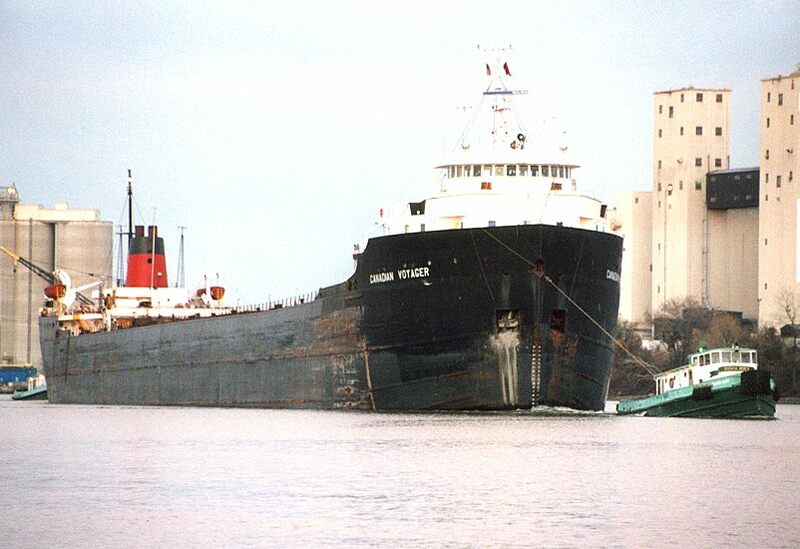 Columbia (left) and the Ste. 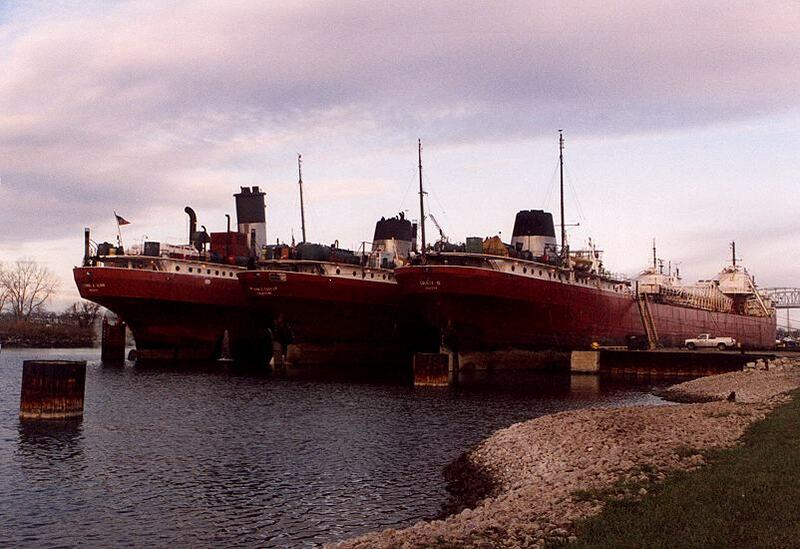 Claire former Boblo boats, sadly rotting away at River Rouge. 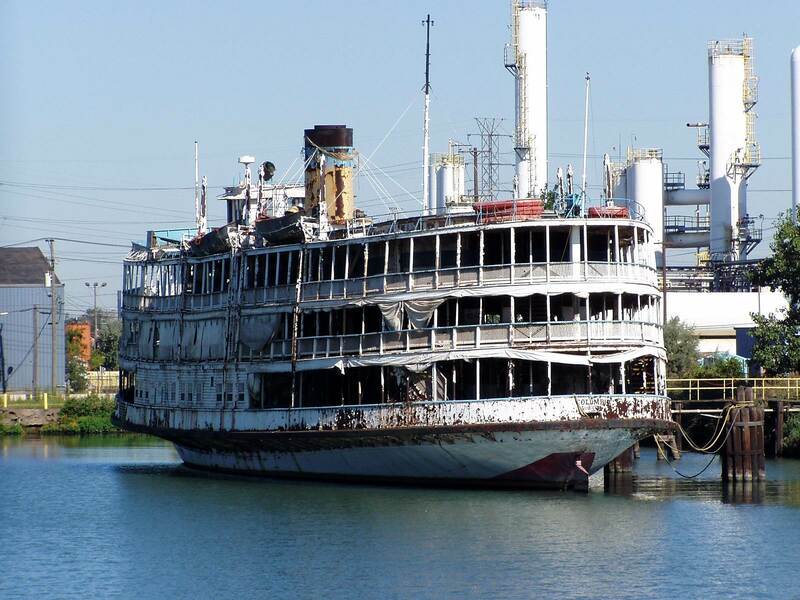 Columbia by herself after the Ste. 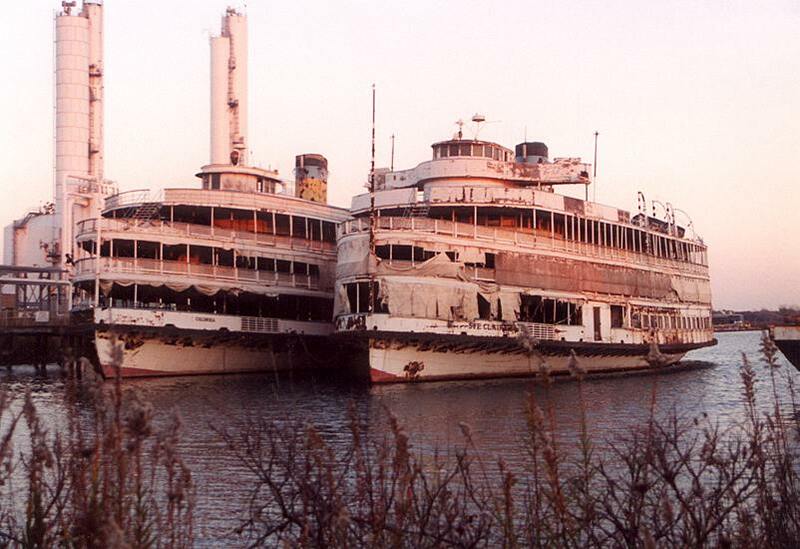 Claire was towed to Toledo 2002. 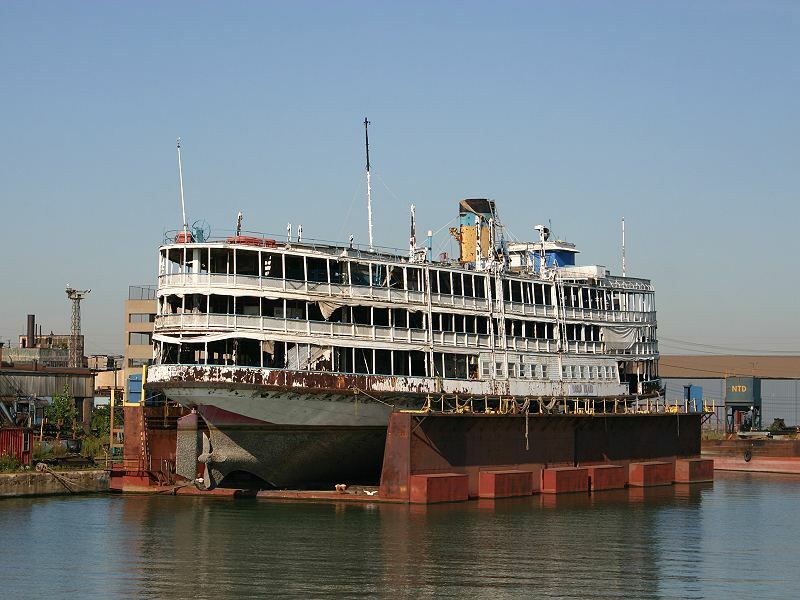 Columbia at dry-dock for hull repairs, River Rouge Michigan. 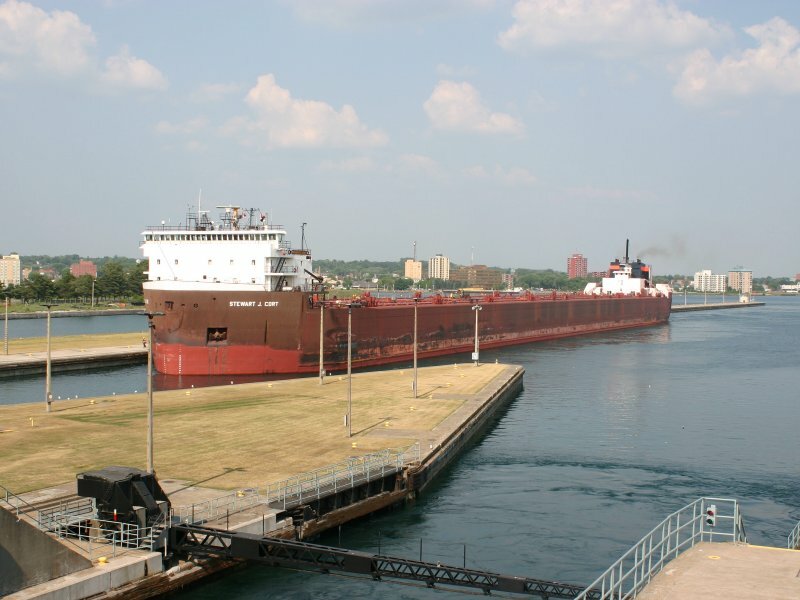 Columbia Star Downbound below the locks at Sault Ste. Marie. 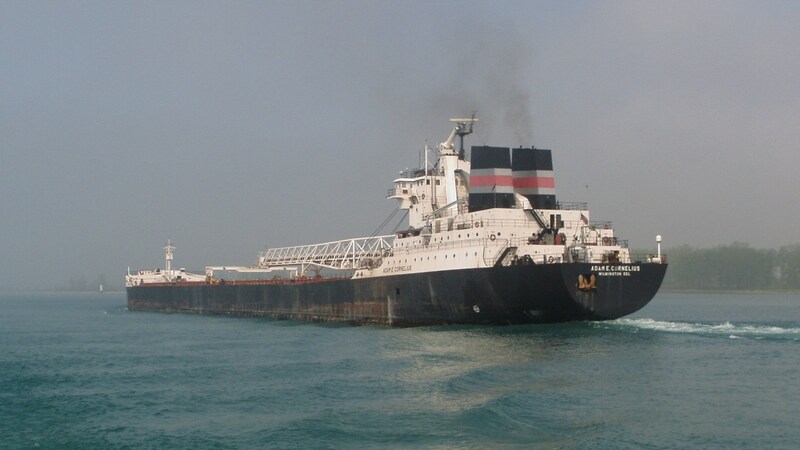 Cornelius Adam E. downbound on the St. Clair River near St. Clair Michigan. 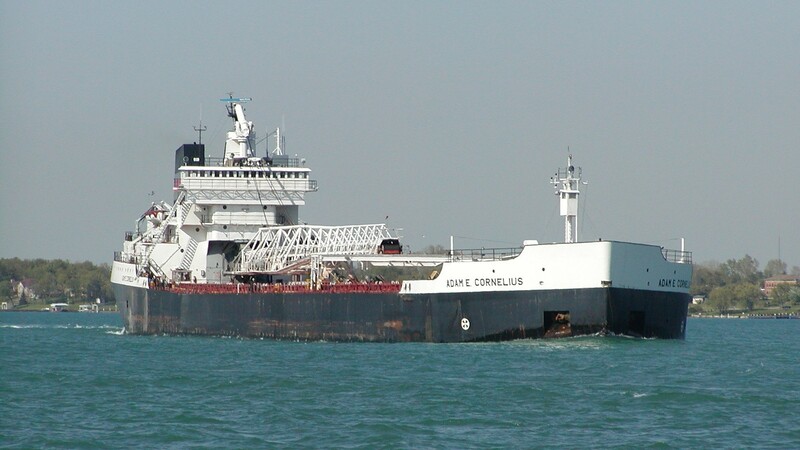 Cornelius Adam E. upbound on the St. Clair River near Algonac. 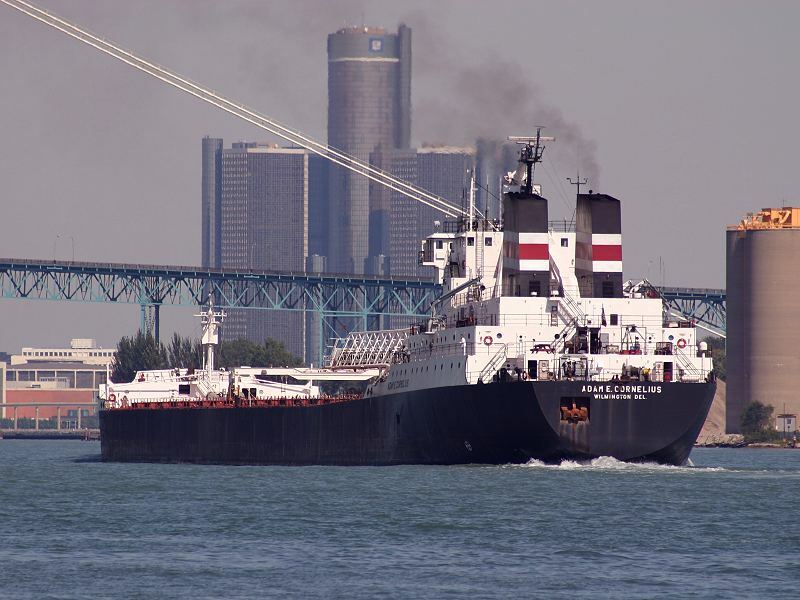 Cornelius Adam E. on the Detroit River aproaching the Ambassador Bridge. 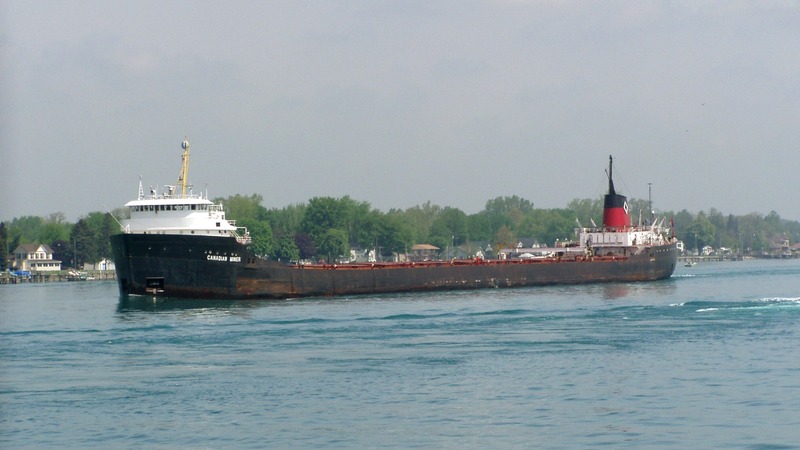 Cornelius Adam E. downbound on the St. Clair River. 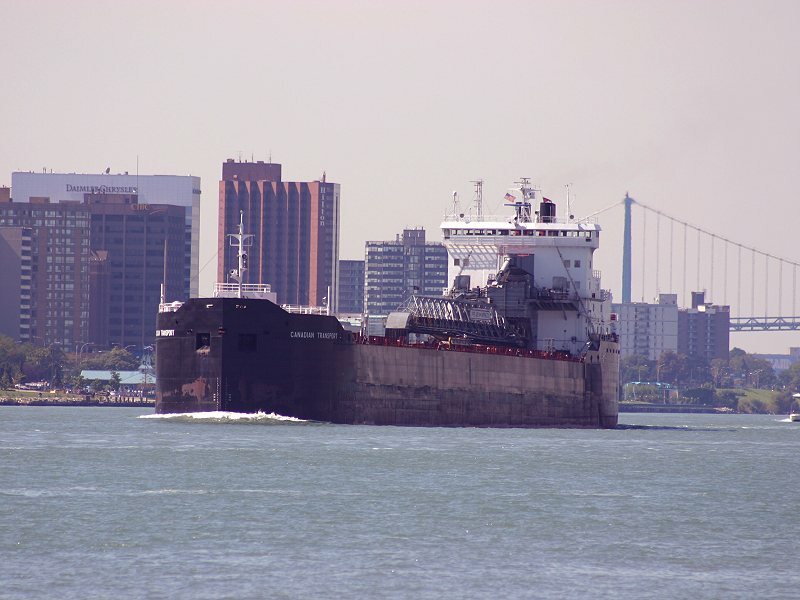 Cort Stewart J. downbound locking through at the Soo on her last run of 2003. 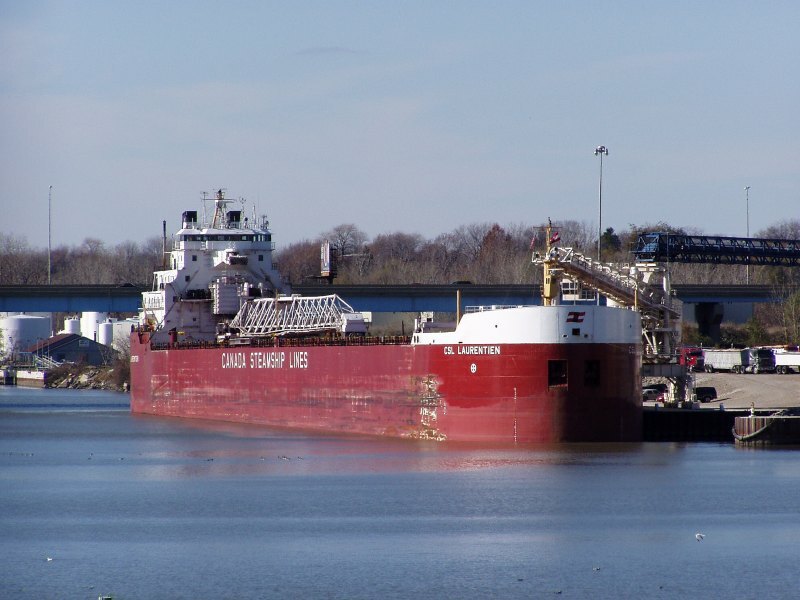 Cort Stewart J. at the lower entry wall of the Poe Lock. 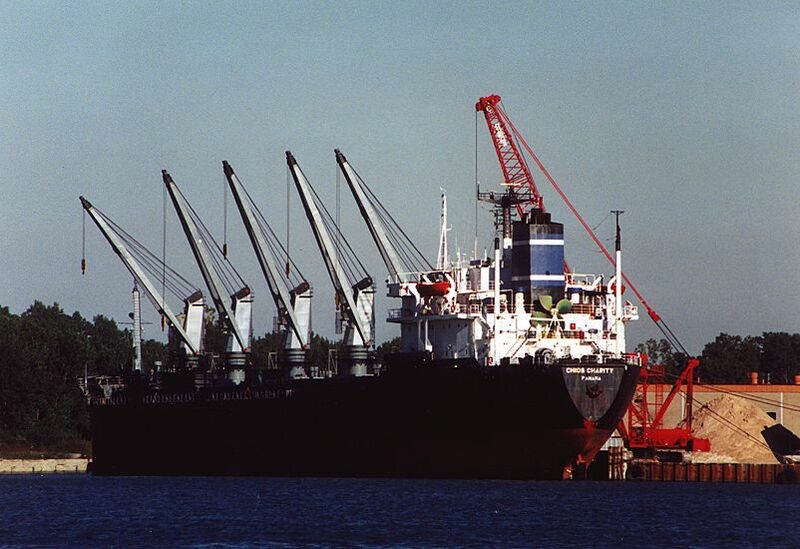 CSL Laurentien at Toledo loading grain. 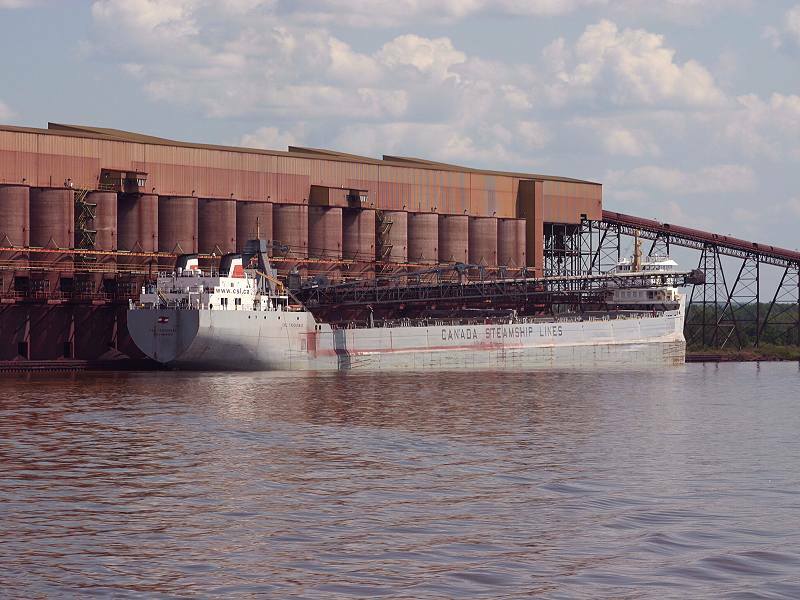 CSL Tadoussac loading Taconite at Superior Wi. 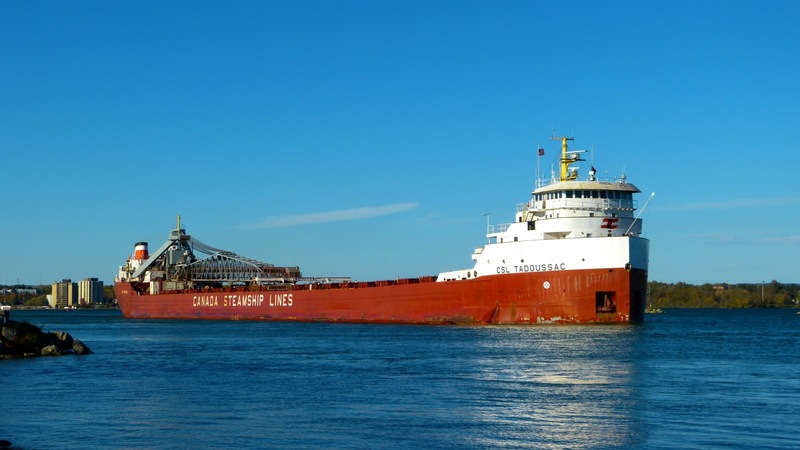 CSL Tadoussac downbound at Mission Point, Sault Ste. Marie Michigan. 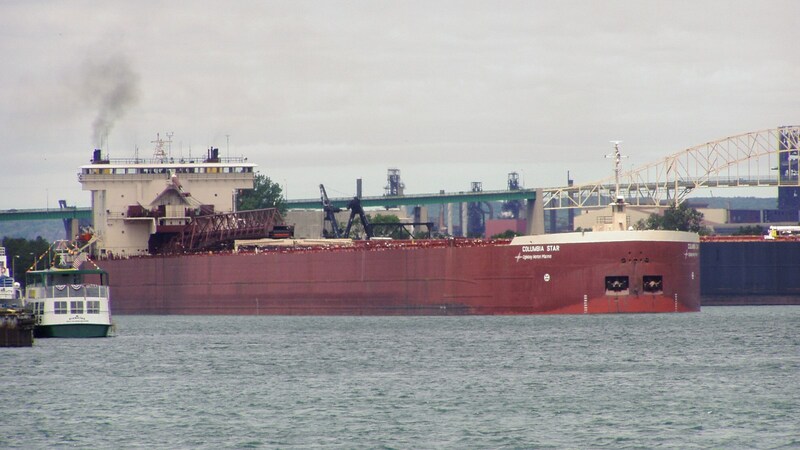 CSL Tadoussac downbound at Mission Point, passing Burns Harbor. 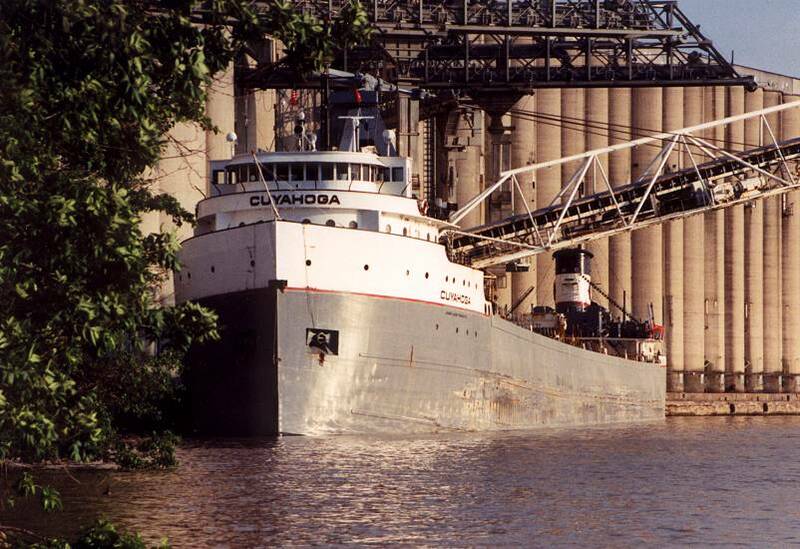 Cuyahoga loading grain at Toledo. 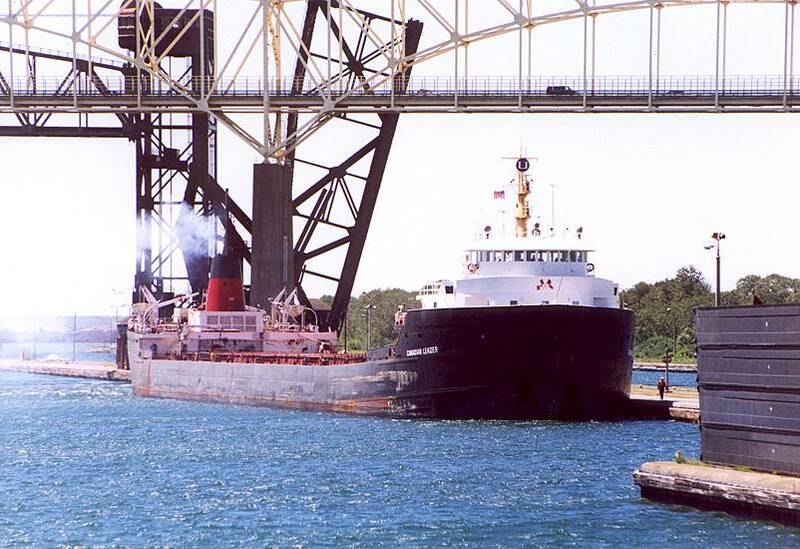 Cuyahoga upbound at Port Huron, bow view.